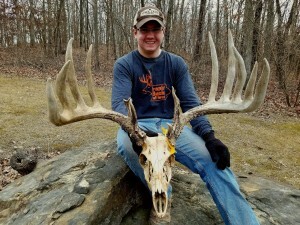 Shed Hunting: Iowa Deadhead 205”! This entry was posted in Big Bucks, BigDeer, Deer Hunting, Hanback, Shed Hunting, whitetail deer by admin. Bookmark the permalink. Yikes, that’s big!!! Would love to see that dude hot on a doe through the woods. What county was that found?